access on your computer screen to what is present or not. It’s TMF utopia or so you thought. Is this a critical path (eg, submission study)? Are there documents generated for this study that may be used for other studies (eg, Investigator’s Brochure)? Document Quality – This one is simple—junk in and junk out. 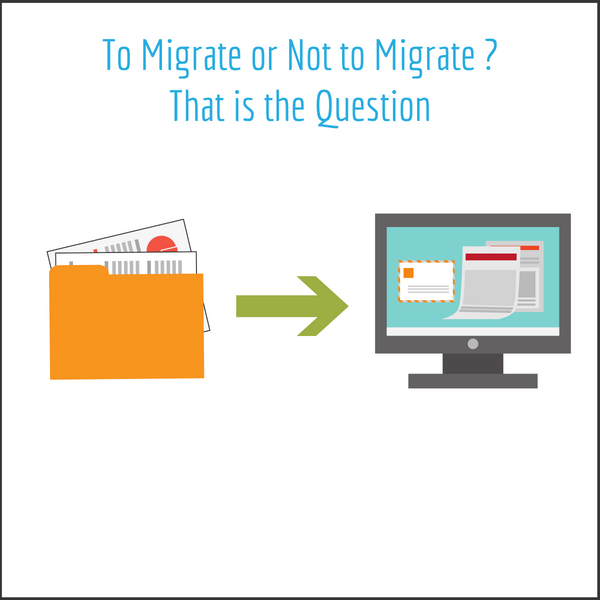 Confirm that the migrated documents are of the highest quality (eg, complete and accurate). Migration comes down to one simple word: plan. Have a comprehensive plan with tasks, owners, and milestones and manage and monitor the plan along the way. 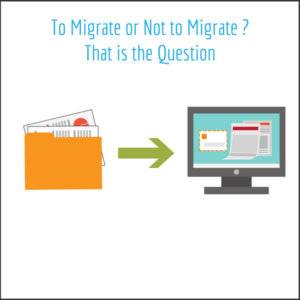 Keep all stakeholders informed during the migration process. Finally, ask for help when needed!